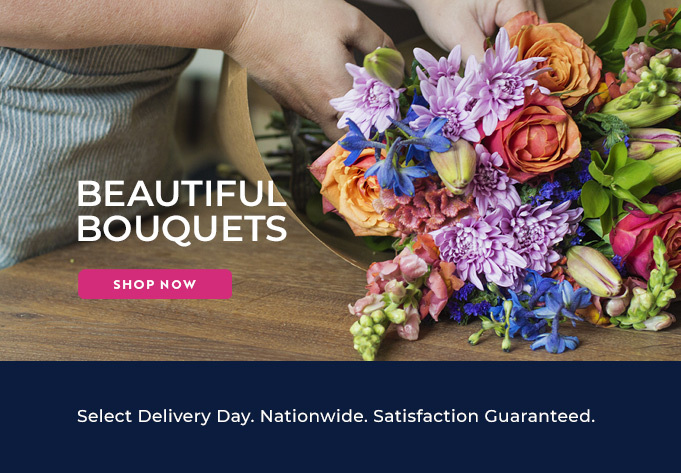 At Bloomable (formerly SA Florist), we are proud to say that we distribute flowers in and around the village of Aurora, and that our local florists offer you only the best service and most beautiful arrangements. You will be able to order massive variety of flowers that can be created to to suit the personalized needs of our customers for a host of different occasions. We pride ourselves on delivering only the freshest and brightest flowers. We can cater for those joyful occasions such as weddings, engagements or anniversaries with breathtaking bouquets of roses, sunflowers, daisies or alstroemeria. Sometimes we also have to cater for sadder events like the passing of a loved one, in which case we can arrange a mixed bunch of carnations and chrysanthemum. We have flowers that are appropriate for any occasion, and are guaranteed to bring joy to someone’s heart no matter what. If a customer is looking for the best Mothers Day gift, we would recommend a bunch of wax flowers and snap dragons that will brighten up your mums day. Our flowers can be delivered to and from Aurora with ease. Perhaps a customer wants a mixed bunch for an engagement present or a bouquet of ranunculas and penny gum to wish their best friend good luck with that job interview. No matter what the occasion, we have our customers covered. Our up-to-date, advanced systems ensure that our flowers are delivered efficiently and easily to Aurora, so you never have to worry about being let down. All of our products are guaranteed to arrive on the requested date. If a customer is wanting a more personalised gift, Bloomable (formerly SA Florist) can also organized gift and snack hampers which are filled with custom greeting cards and other goodies. So if you live in the Aurora area or are just passing through for a while, don’t hesitate to make use of our online market place of local florists, and don’t miss out on the opportunity of making someone’s day a little brighter.